The @OMNIAArchitects helps you Tee It Up! We are excited to announce that the Special Olympics New Jersey will be the charitable partner of the 2016 BCA Golf Outing: RIO! Throughout the day, there will be lots of activities and contest that will benefit this amazing organization and bring awareness to the great work they do. Interested in showing even more support for the Special Olympics New Jersey, contact Ralph for Marketing Opportunities that direct benefit the Special Olympics. Known for its beautiful beaches, vibrant music and the largest party on earth: Rio Carnival; the magical city of Rio de Janeiro is rich in culture with surprises around every corner. That is exactly what the 2016 BCA Golf Outing will bring you as well, surprises around every corner. You can be an intimate part of the fun and excitement with a BCA Golf outing custom marketing package. Deadline to book a marketing package is Friday July 1st! A few months ago, we decided to remodel our corporate location and to update all of our offices. I knew several office furniture suppliers who happened to be clients of DDP. 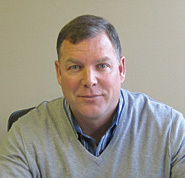 However, I was new to BCA and decided to call Sam Stroback at Today’s Systems. Sam personally came out and met with our team. He listened to what we wanted and needed, asked several important questions, made a few recommendations, and then went to work on a plan. We scheduled a follow up meeting at Today’s Systems showroom, viewed the layout/ plan and products, and reviewed the detailed quote. Sam and his assistant were very precise and clear. We signed a contract and Sam processed the order. About a month later, Sam’s team delivered the furniture and began the installation. Sam personally came out and supervised the three day job. Sam then scheduled a follow up visit to make sure everything was 100% to our satisfaction. Nothing was a surprise and everything went very smooth. 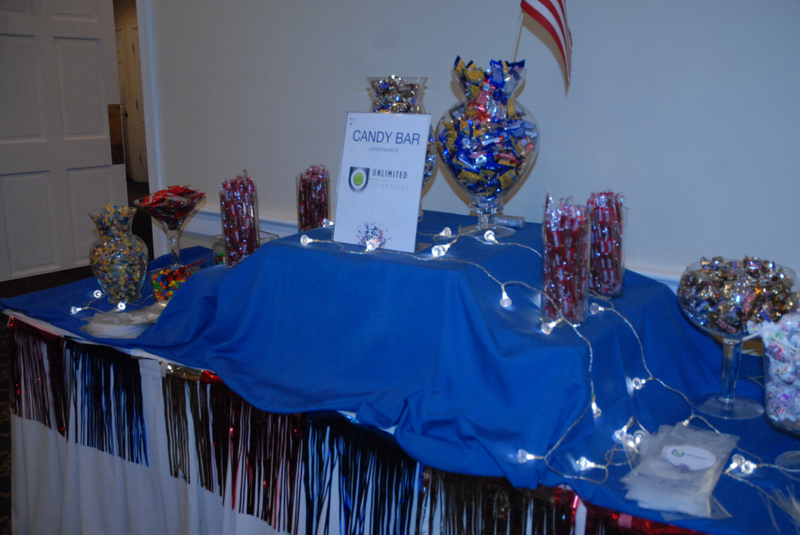 Thanks @UTIGlobal for sponsoring the Candy Bar once again at this years Rio Golf Outing! Thanks Unlimited Technology @UTIGlobal for sponsoring the Candy Bar once again at this years Rio Golf Outing! Can’t wait to dive into the delicious assortments you will have arranged for all of the fellow sweet tooth members! Don’t forget to check in to see what sponsorship packages are still available. 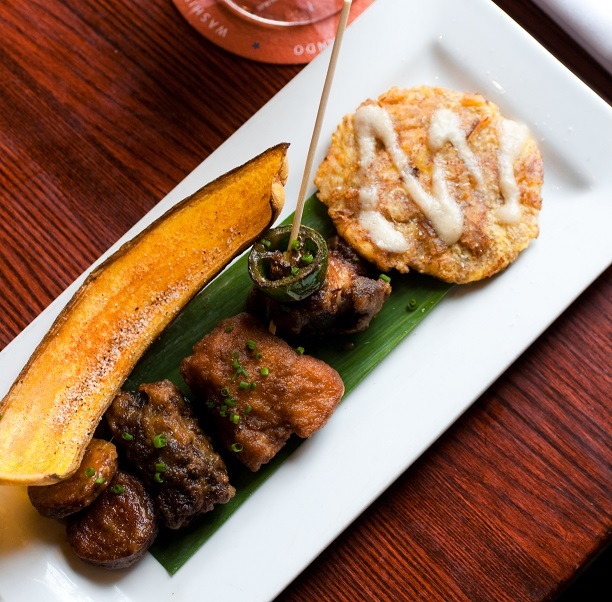 @CubaLibrePHL located at 2nd & Market, is unveiling a brand new, extended Happy Hour special at the bar as part of the new Old City Eats program! Cuba Libre Restaurant & Rum Bar, located at 2nd & Market, is unveiling a brand new, extended Happy Hour special at the bar as part of the new Old City Eats program. 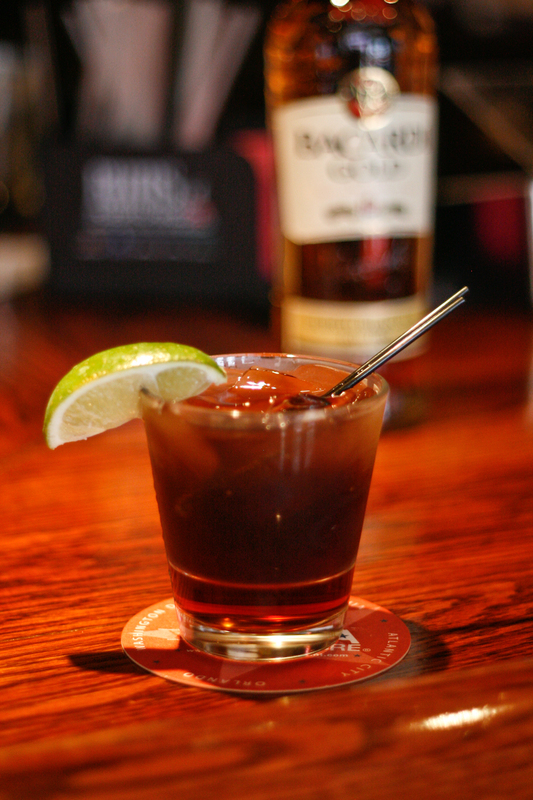 Every Thursday from 5-8 p.m. (an hour longer than Cuba Libre’s usual Happy Hour!) 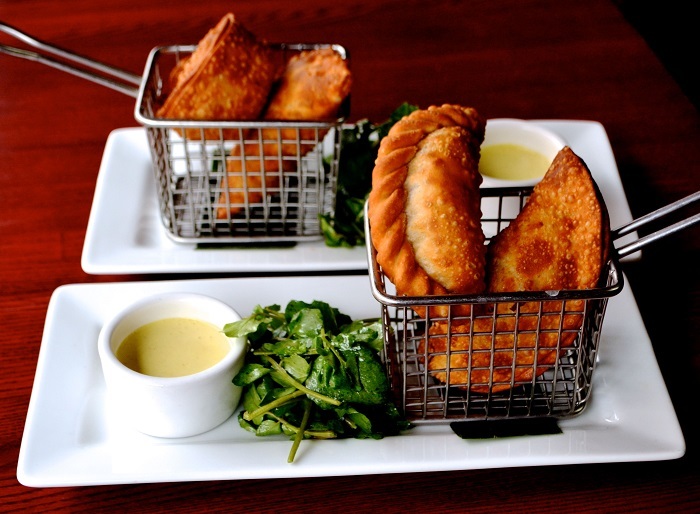 two of the Cuban restaurant’s signature tapas dishes – Mamá Amelia’s Empanadas and the Cuba Libre Chicharrones – are available for HALF-OFF. The rum bar’s namesake cocktail, the Cuba Libre, is also offered as part of this special for just $5. Hurry – this offer is available only until the end of summer! Text your amigos & let them know to meet you at the bar this Thursday for Old City Eats! Visit Cuba Libre’s website here.